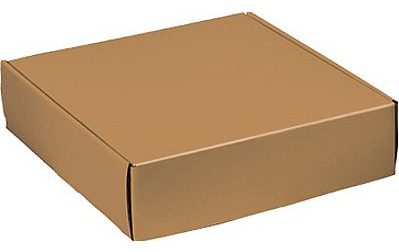 As E Flute Boxes manufacturer,Gift Boxes Shop specialize in manufacturing custom made E Flute boxes,corrugated boxes,as well as Wholesale E Flute Gift Boxes coming in some popular sizes,great as green packaging for gift-giving,party. 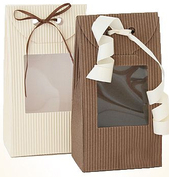 These E Flute Gift Bags with window on face, come in 2 color: kraft or ivory, and 2 size.Perfect eco friendly package for wedding or party favour. These E Flute Gift Bags come in 2 color: kraft or ivory, and 2 size.Perfect eco friendly package for wedding or party favour. 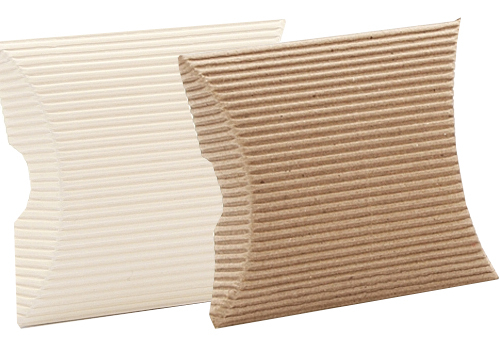 These E Flute Pillow Boxes come in 2 color: kraft and ivory and 3 sizes. 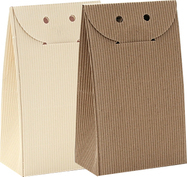 These Mail Boxes have a high gloss finish and are made with 95% recycled corrugated board (minimum of 30% post-consumer content). 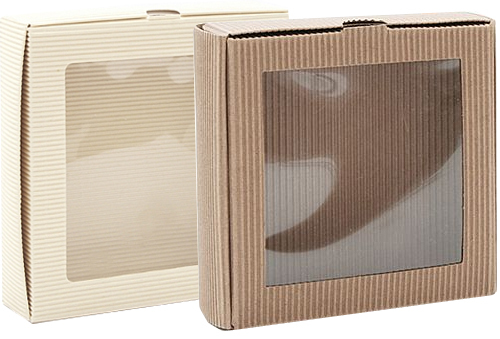 Ideal for direct mailings and gift packaging, the decorative boxes provide a durable packaging solution with style. 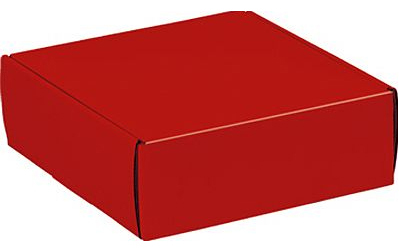 A gift boxes wholesale,Gift Boxes Shop wholesale decorative boxes come in 4 size and 5 colors.One-piece construction with fold over lid. 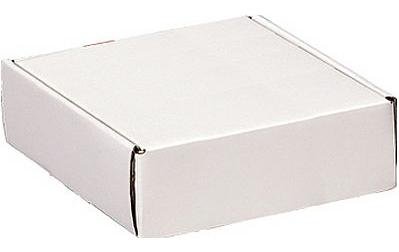 These E Flute Boxes are printed many creative design themes to fit different ends,As gift boxes wholesale,Gift Boxes Shop wholesale E Flute gift boxes,mail boxes coming in 4 size and 6 designs. 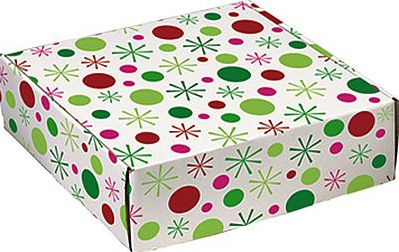 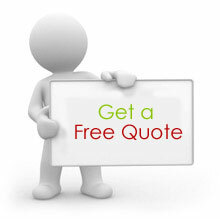 size 1) 8 x 8 x 1 5/8" 2) 9 x 9 x 1 5/8" 3) 10 x 10 x 1 5/8" 4) 11 x 11 x 1 5/8" 5) 12 x 12 x 1 5/8" 6) 14 x 14 x 1 5/8" 7) 15 x 15 x 1 5/8"
8) 15 x 15 x 1 5/8" 9) 16 x 16 x 1 5/8" 10) 18 x 18 x 1 5/8"
Gift Boxes Shop offer custom made E Flute Boxes that are available in any size,color and shape to fit the products to package. 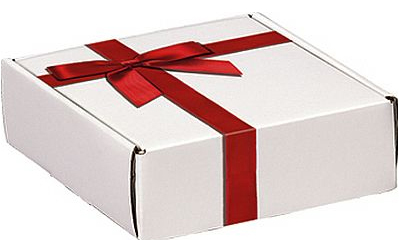 Gift Boxes Shop offer a wide selection of E Flute Gift Boxes that fit different occasion,as well as provide custom made E Flute Boxes that are made based on customer's specification to fit their products.Custom made E Flute Boxes are available in any size,color and shape.Contact with us to get cheap E Flute boxes now.